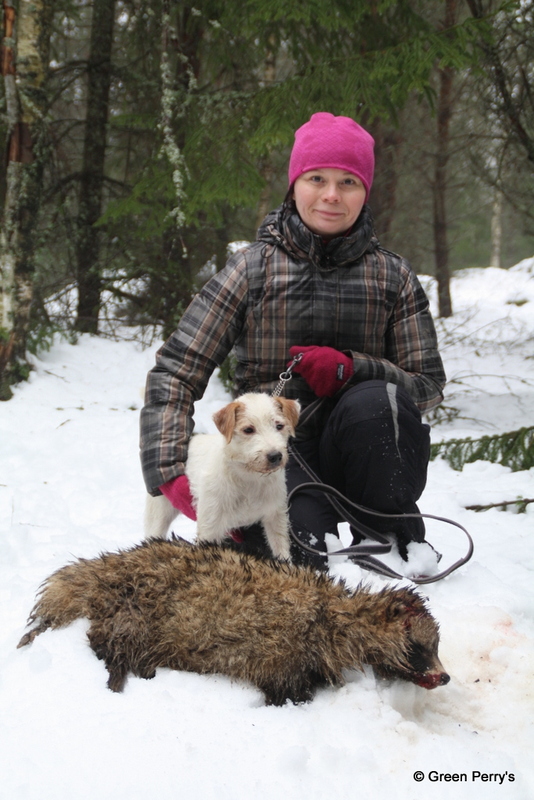 Annina ja Elmo 1.1.2015 ja kokeen saaliiksi saatu supi. Our first natural Hunting Champion is Green Perry’s Boomer ”Elmo”. 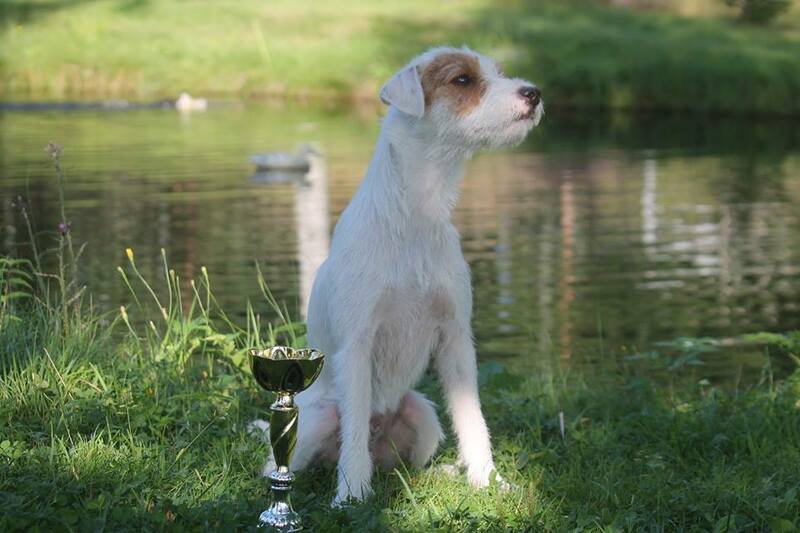 Paavo (Green Perry’s Quick’n Easy) is Finnish and Swedish blood tracking champion. Poju (Green Perry’s Feeling High) competes in winners class. Luru won bronze medal 2015 in all breed champion trials. Young boy Poju (Green Perry’s Feeling High) got this change and they did excellent work! He got qualification for this trial from his first test! Green Perry’s Feeling High ”Poju”. Pic Sonja van de Leur.